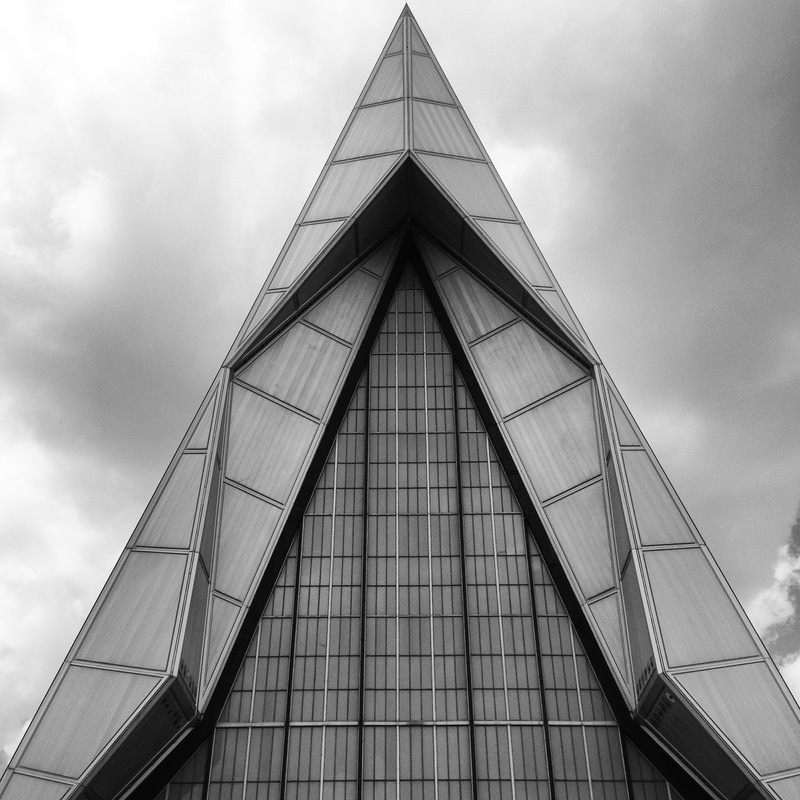 To celebrate this day, here are a few photos from our stay at the Air Force Academy in Colorado Springs last summer. Enjoy! 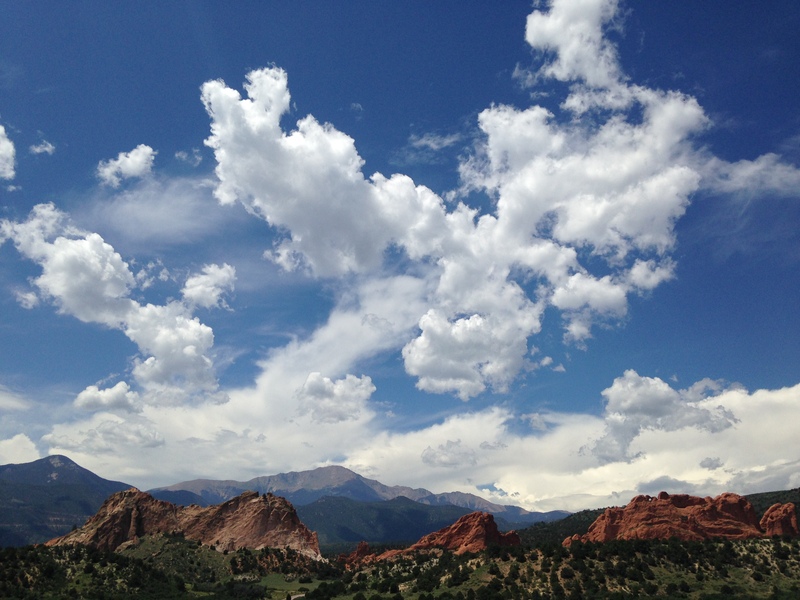 Pike’s Peak, my favorite Colorado 14er so far. 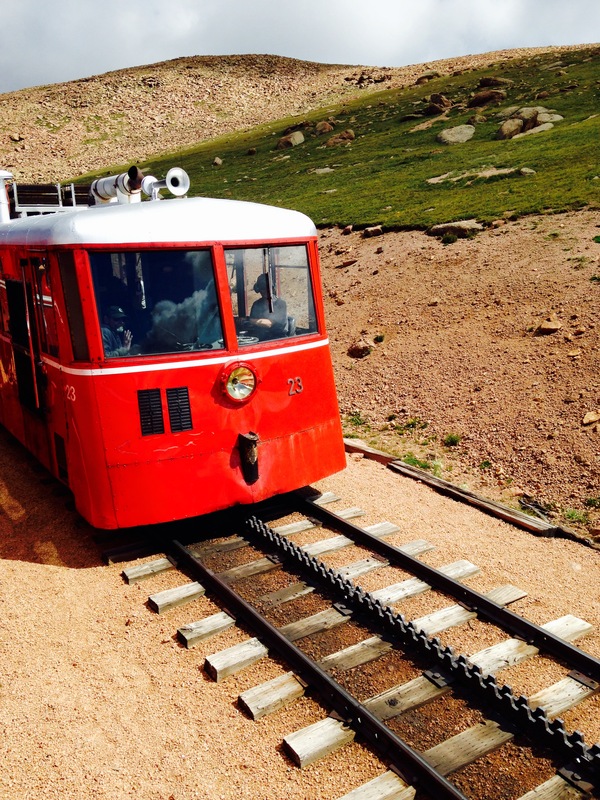 We took the famous Cog Railway to the top. The view just before we summited. It was brisk and the clouds were swift. 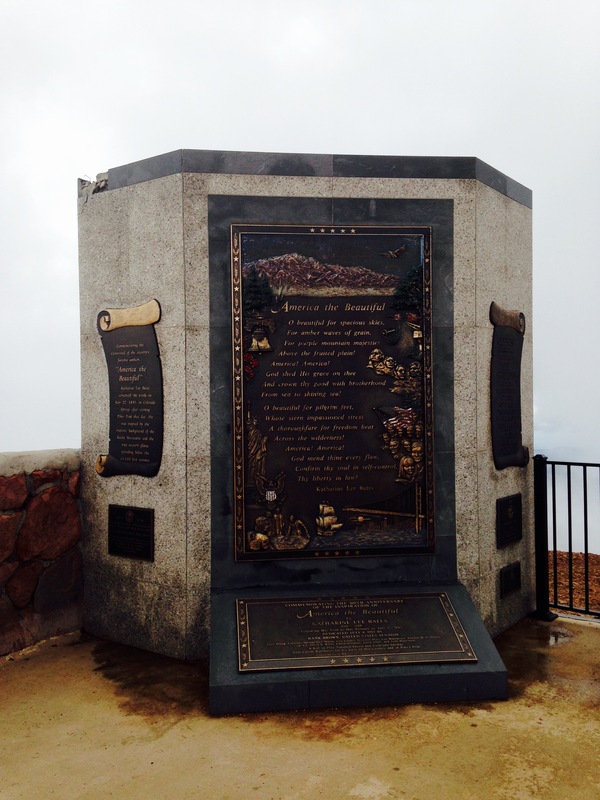 In remembrance of Katharine Lee Bates, the English teacher who penned “America the Beautiful” after summiting Pike’s Peak. The Collegiate Range. The clouds rolled back just in time. 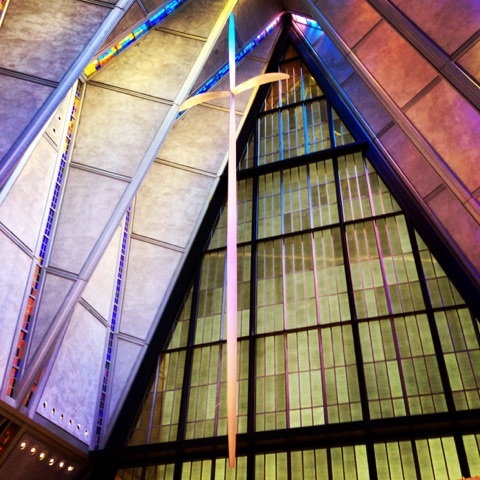 The photogenic Air Force Academy Cadet Chapel. 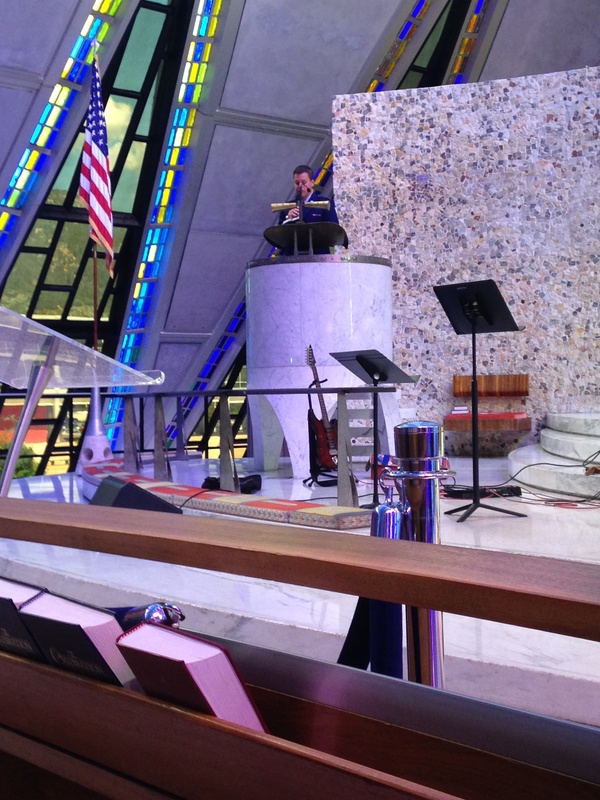 Zach reading a scripture passage during service.